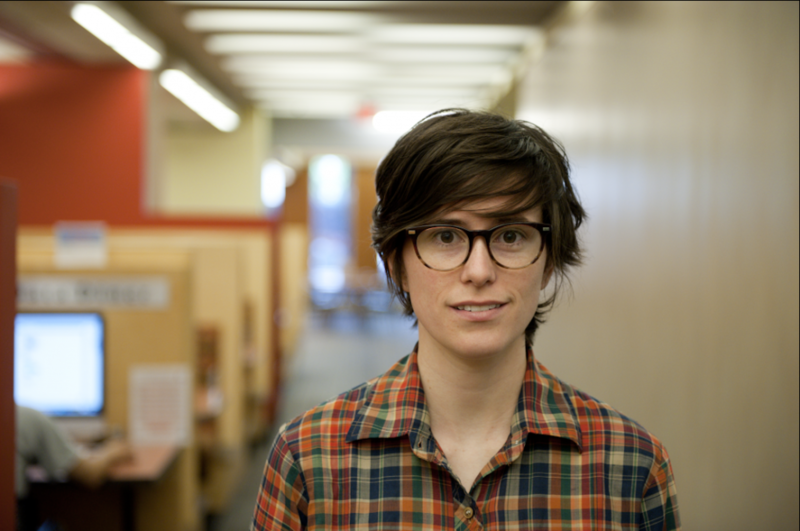 My name is Caitlin Shanley, and I am the Instruction Librarian and Instruction Team Leader at Temple University Libraries. To learn more about my professional life, have a look at my CV. In my free time, I like to travel, eat new foods, and look at old stuff.